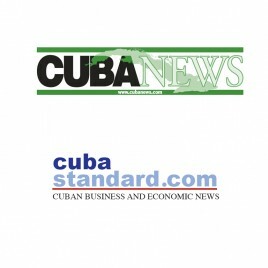 12-month password access to www.cubastandard.com, a website packed with breaking news and analysis about the Cuban economy, put together by experienced editors and a staff of reporters and columnists with unparallelled insights. 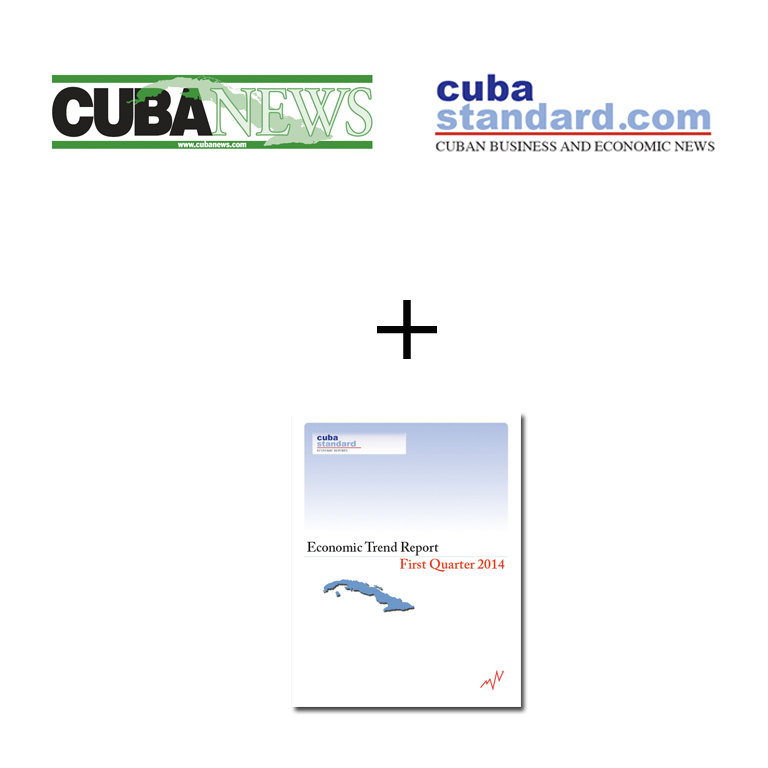 Cuba Standard is perfect to start your day and be informed. 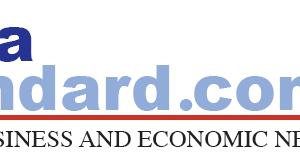 Free email newsletter with updates and links to new stories posted on www.cubastandard.com.